Build a robot you can control with your Android phone — no Android programming experience required. Eclipse for Android programming (optional, not required). For instructions on installing and setting up the environment, read How to Install Android and Eclipse to begin learning Android programming, even though it's not required for this project. 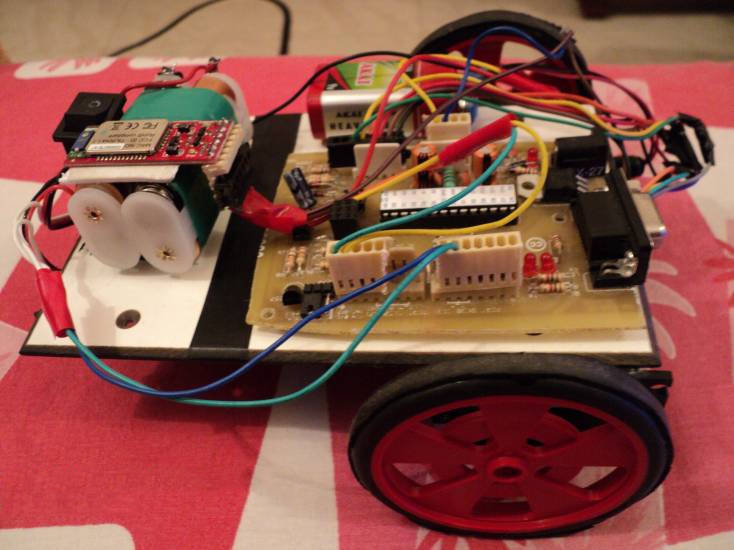 Ever wanted to make an Android controlled robot or car? 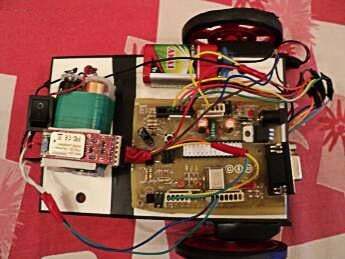 Control your RC car with a smartphone? Or wanted a tutorial about connected devices and getting started with it? Now you can do that with this simple DIY hack that even provides you with a free Android application, thus it doesn't require you to have any experience in Android application programming. 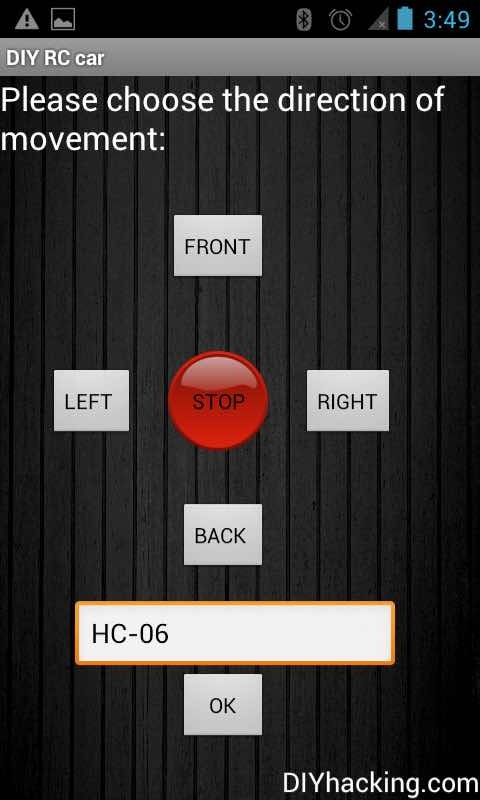 Download the free application to your phone and start controlling your robot. Have fun with this DIY hacking tutorial! How Does the Android-Controlled Robot Work? To download the Android application to your phone, copy this .apk file to your phone from the PC and then click on it from the phone to install it: DIY RC car. 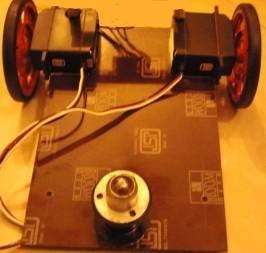 For those who wish to modify the application, I am attaching the project file here: DIY RC car project. Be sure, to check "Allow installation of non-Market apps" in the Security tab under settings. Once you have installed the application, before opening it, you need to pair and connect with your Bluetooth module. 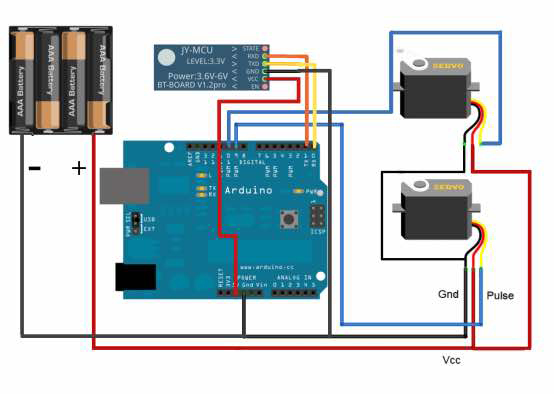 For this, you need to power the Arduino and Bluetooth module and then turn ON the Bluetooth of your phone and make it visible to other devices. After that, search for new devices in Bluetooth, select your Bluetooth module from the list, enter the pairing code when prompted, it is usually '1234' or '0000'. 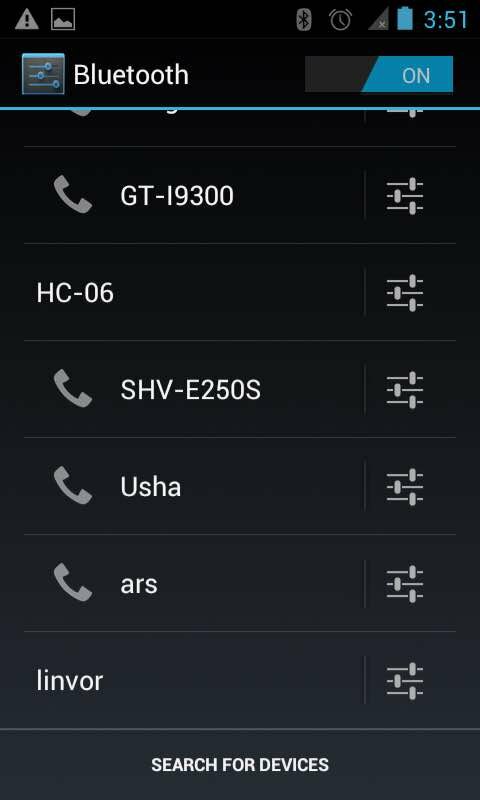 Note the name of your device, in this case, it is "HC-06". After pairing with the robot, go to the "DIY RC car" application and enter the name of your Bluetooth module you noted earlier (case-sensitive) and click "OK". 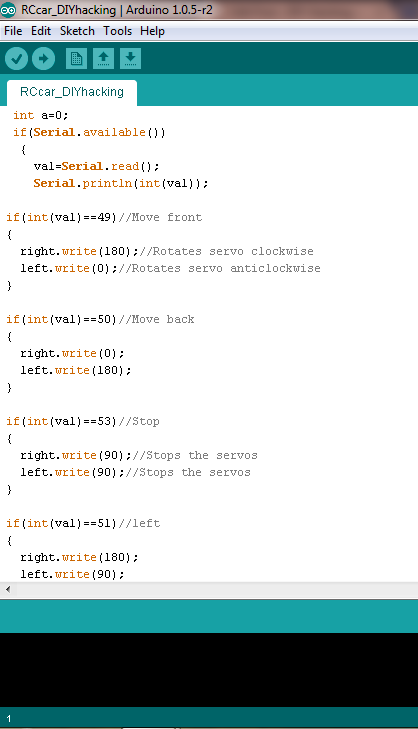 After that, the phone will get connected to your robot, and on clicking the respective buttons, the robot will move accordingly. The demo video of the Android controlled robot in action, please mind the application UI as it was a previous version, check it out and have fun with your Android controlled robot!